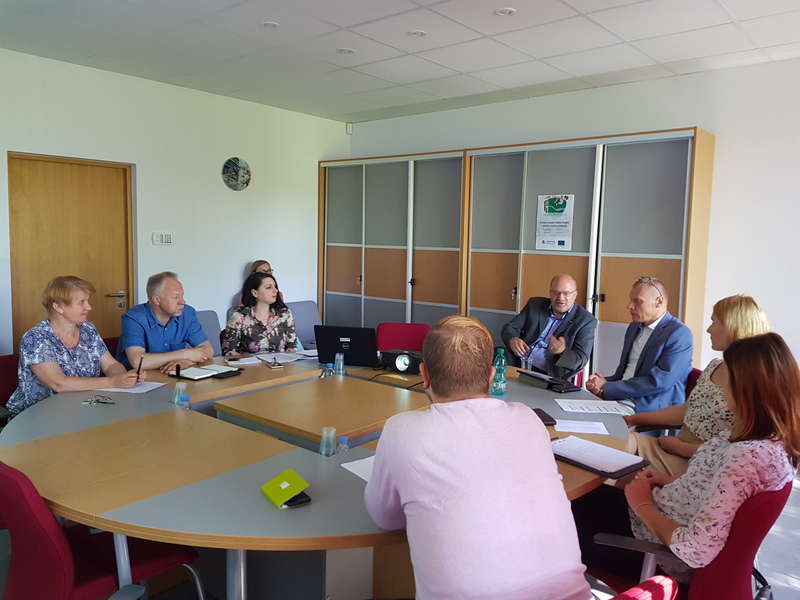 On Friday 1th of June a communication and marketing meeting was held by Valga and Valka representatives to talk about the marketing activities of Valga/Valka Twin Town Centre Development Project. The participants discussed the main marketing goals set in the Project and necessary activities to reach them. The following steps of communication and marketing were also agreed. For marketing the shared City Centre the Project states media releases, internet marketing, developing physical marketing materials and participating in different tourism networks. The participants of the meeting discussed different options for using social media and Internet solutions, publishing a book introducing the Twin City and also a variety of marketing events. The next task is to create a communication and media plan including specific actions and dates. It was also decided to start developing a suitable Internet platform that meets the projects needs to communicate different opportunities for tourists and investors provided by the area in development. During the Project, a common public space will be renewed and developed, covering both the city center area and the pedestrian street in the cities of Valga-Valka. The goal is to create a cozy and unique public space for the city's residents and visitors. The pedestrian street, which is being created, combines two visual and symbolic landmarks – on the Estonian side of Jani and on the Latvian side the Lugaži Evangelical Lutheran Church. Both buildings are important dominant visual urban portraits, but at the moment there are physical obstacles between them. The so-called central square of Valka, as well as the pedestrian street, should encourage the development of small businesses and promote the return of everyday life to the historic city center. 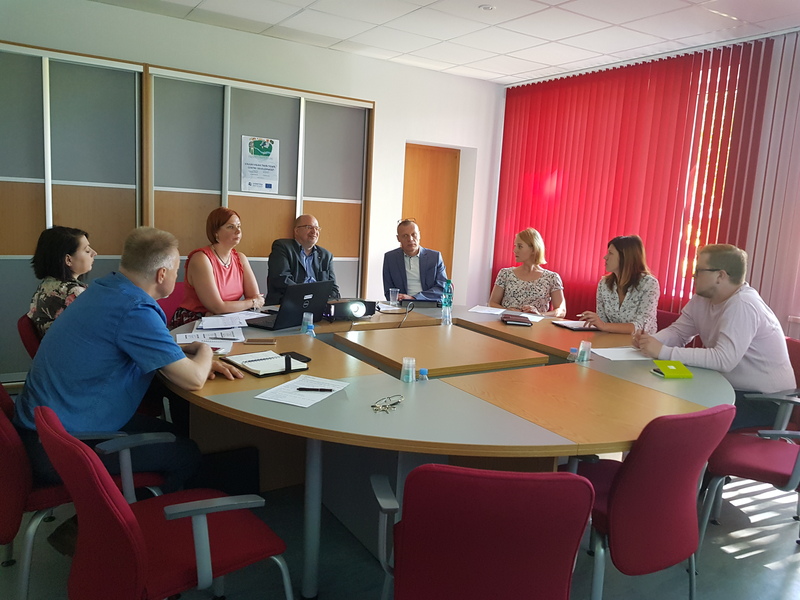 The communication and marketing meeting was participated by mayor Vents Armands Krauklis, Gunta Smane, Ainārs Zābers, Zane Brūvere-Kvēpa and Jana Putnina from Valka Municipality, Sanda Strazdiņa and Dainis Čapiņš from Valka Tourism Info Bureau, also municipality governor Margus Lepik, Anni Teetsmann and Põim Kama from Valga Municipality.